This open source project utilizes Diffie–Hellman Key exchange between 2 peers (one as server and the 2nd is client). It uses RMI technology to connect both peers. It support chat messages , emoticons and file transfer, with nice liquid look and feel. 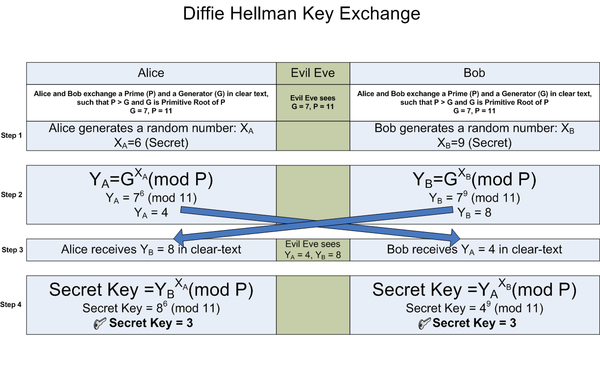 Key Exchange using Diffie–Hellman can be done per message or per session as needed. (password fields kept clear while it can be Password fields for clarity. Click Here to go to the project on SourceForge. 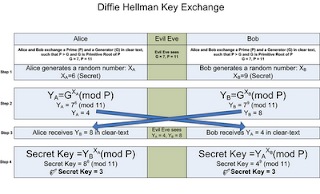 To read about Diffie–Hellman Key exchange click Here.